GEO BON’s vision is to establish a globally coordinated biodiversity observation network that contributes to effective and timely conservation, sustainable use, and mitigation and adaptation decisions of the world’s biodiversity and the ecosystem services it supports. This is achieved by improving the acquisition, analysis, and delivery of biodiversity observation and related services, to the scientific community, managers, and decision makers. This summer, members of the GEO BON working groups, BONs and task forces will meet in Beijing, China, from July 9th to 12th, for the 4th edition of the All Hands Meeting. 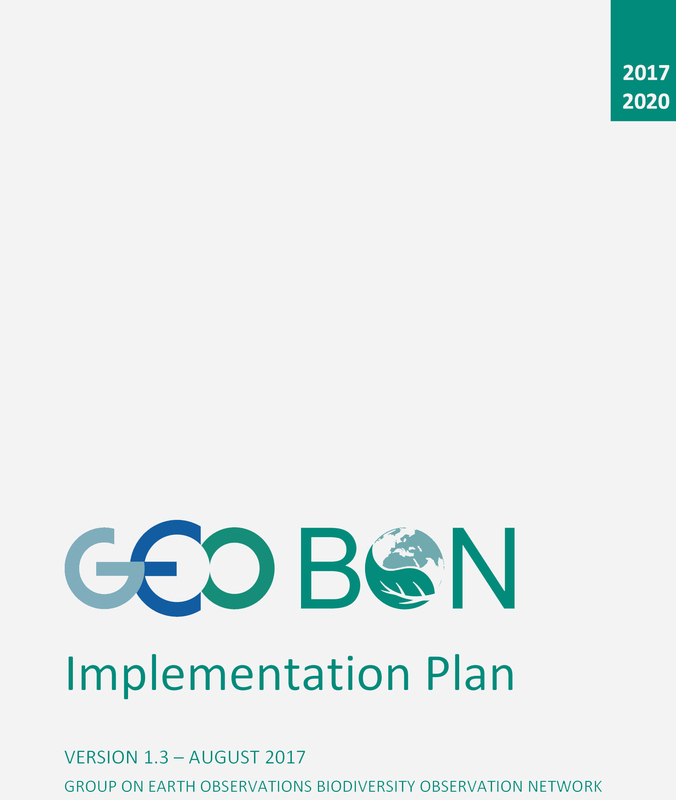 The last meeting, in Leipzig in 2016, led to the design of the new structure of GEO BON and its implementation plan for 2017-2020 (Download). The All Hands Meeting is organized as parallel workshops led by the different Working Groups on topics with specific products (e.g. guide to monitor an EBV, development of global EBV products) aligned with the list of priority deliverables identified by the Implementation Committee of GEO BON. Additionally, Working Groups, Biodiversity Observation Networks (BONs) and Task Forces will meet and discuss cooperative projects and future products. This year also marks the 10 years’ anniversary of GEO BON and the All Hands meeting will be the perfect occasion to celebrate!